Choose the standard meal plan or 'Can't Cook, Won't Cook' to receive tasty, easy meal plans plus celebrity inspiration and nutrition and health tips. Your go to resource for free vegan recipes for delicious eating for every budget! Watch rescue sow Hope's dance of joy at being saved!  And discover how going vegan saves animals. What is a vegan? Why is vegan best? Where to shop and eat out? How to go vegan? Vegan celebs and so much more! Be part of an exciting movement to stop animal cruelty. Help us save animals like Hope.